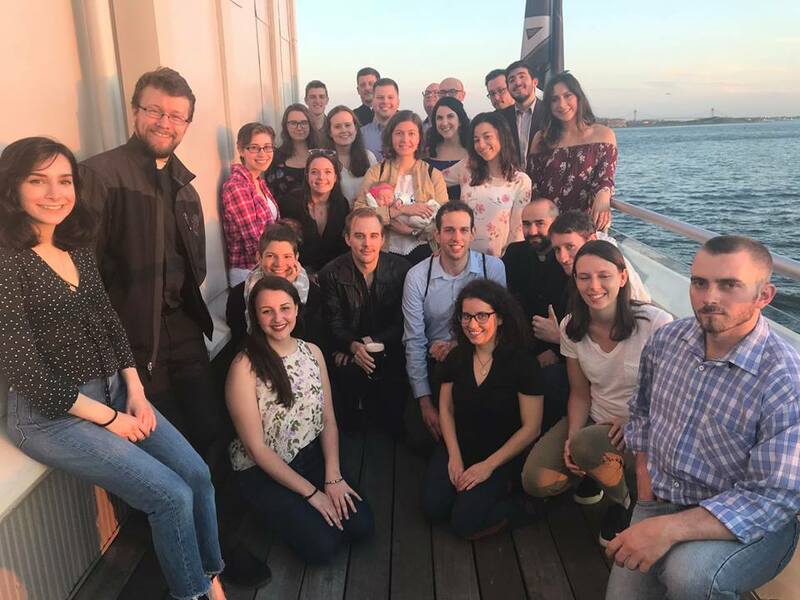 Orthodoxy on Tap – NYC is organized by a small group of dedicated individuals. We welcome any feedback or advice! Please also consider providing telling us more about you and providing feedback on a recent event. If you would like to speak to our spiritual advisors, Fr. William Bennett, priest of St. Nicholas Carpatho-Russian Church and Fr. Nicolas Kazarian, priest of St. Spyridon Greek Church, please contact us for their direct phone numbers. We send short, semi-monthly emails informing subscribers about our upcoming events. If you are interested in receiving these, please enter your email and click Subscribe. You can unsubscribe at any time. You have been successfully attend to our list serve! Let us know your thoughts! Complete this form to ask questions, provide event/location/speaker suggestions or just share what’s on your mind.